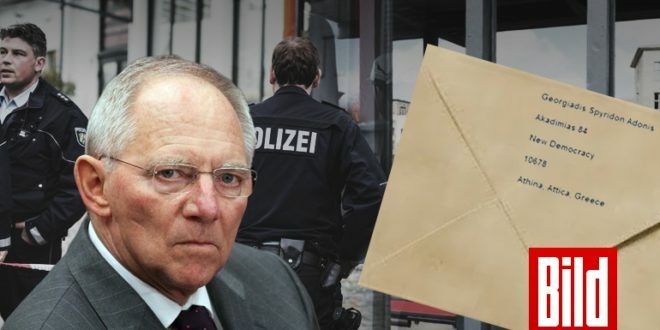 Anarchist terror organization “Conspiracy of Cells of Fire” claimed responsibility for the package with explosives sent from Greece to the German Finance Ministry and Wolfgang Schaeuble. In a website for the anti-authoritarian movement, the organization said that the package was “part II of the plan Nemesis” and hailed more than “300 firebombings” since 2008 when the CCF surfaced. The package that was detected in the German ministry at 10 a.m. on Wednesday has set on alert police and anti-terror authorities in both countries. The package was sent with the Greek Post Service ELTA. 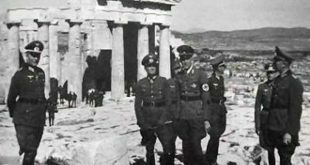 The fact that neither Greek nor German security checks were able to detect the explosives hints at serious deficiencies in the security system. The CCF is notorious for sending parcels containing gunpowder used for fireworks. In 2010, the CCF sent a parcel destined for Italian Prime Minister Silvio Berlusconi. The parcel exploded while being examined by Italian authorities after a Greek police warning. 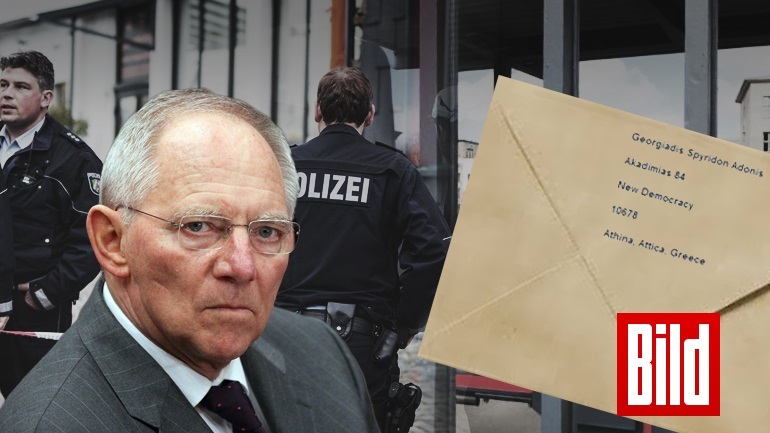 Another parcel was retrieved from the outer office of German Chancellor Angela Merkel. No one was injured. On Wednesday, the package arrived at the finance ministry mailroom, it was x-rayed and found to contain explosive material. It was neutralized by German police. 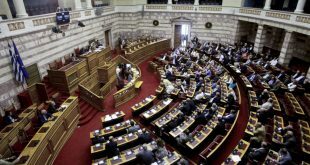 The package was sent from an ELTA post office branch in Athens, bore Greek syamps and seals and cited as sender the name of conservative New Democracy vice president Adonis Georgiadis and office address. 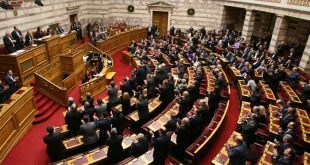 Citizen Protection Minister Nikos Toskas asked Germany’s police contact in Athens for information on the parcel. According to media, the explosives were in a book and consisted of gunpowder used for fireworks. “It was the kind of the explosives that hindered them form been detected by normal security checks at the airports,” newsit.gr notes. Minister Toskas notified the ND lawmaker who confirmed the address, after which police and anti-terror police asked their German counterparts for more details on the explosive mechanism and other information which will shed light on the real sender. On Wednesday morning, an explosive device went off outside Georgiadis’ bookstore in downtown Athens. His bookstore has been often damaged by explosive devises. 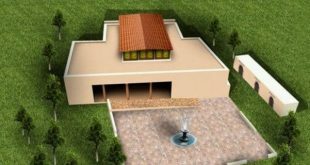 Authorities in both countries investigate traces of DNA and finger prints as well as from which post office the parcel was sent, how it passed security at the airports. According to media, the parcel contained enough explosives to injure or even kill somebody. Wolfgang Schaeuble was apparently not in the ministry. +++ An envelope exploded at the headquarters of the International Monetary Fund in Paris, ANT1 TV reported a few minutes ago. One employee was injured. Sounds fishy to me. Did whoever do it not know that these packages go through checks before they are opened? And even if they go undetected, surely there is some poor lowly employee to be the first to open them. Big bas***ds know how to protect themselves.